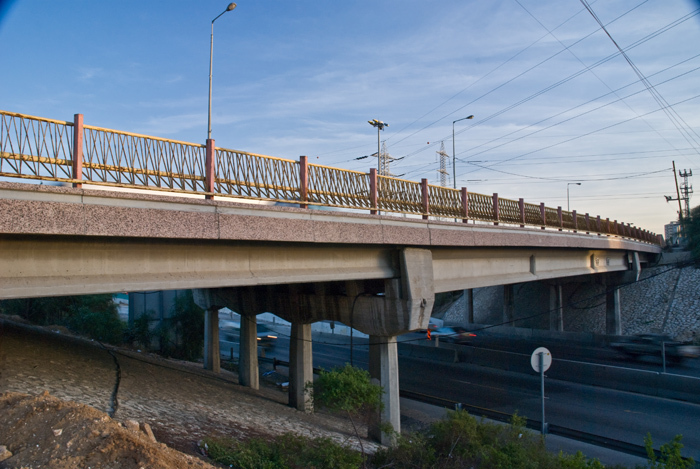 Complex of Roads around Shalva St. in Herzliya – includes lighting, paving, drainage, and sewage. Tel Baruch Beach – constructed access road, 1600 car parking lot, lighting, drainage, irrigation, retaining walls, rock gardens, gardening, and sidewalks. Support work, earthworks, and lowering of groundwater at projects along the Tel Aviv shore and the Eilat lagoons. In these projects, the support work was conducted with 1.60 – 2.40m poles up to a depth of 28.0m, including molding under the layer of groundwater at a cost of millions of dollars. Includes roads, sidewalks, ductwork, sewage, railroad track crossing, and changing and shifting national oil pipelines. 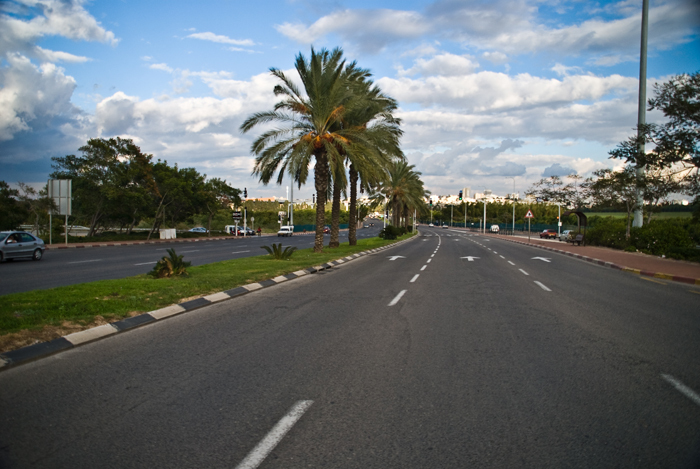 The Tel Aviv promenade, through its entire length, includes roads, sidewalks, and the sea wall. The fountain and pedestrian mall include shifting sewage lines and transformer stations. 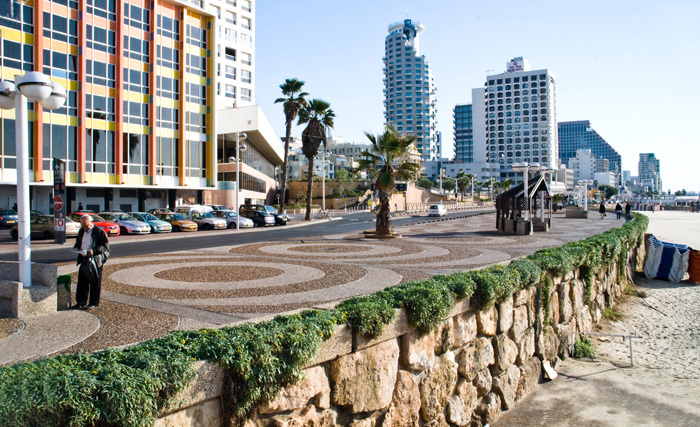 The promenade was constructed according to the vision of Mayor Yehoshua Rabinovitch and symbolizes the connection between the city’s residents and the sea. The coating material (aggregate) in the construction of the promenade was imported from Egypt after the signing of the peace accords. The promenade is combined with a sea wall that prevents the waves from passing to the area of the promenade and the road. 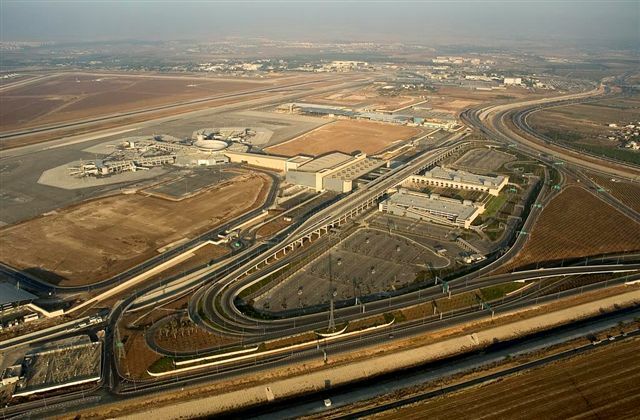 Ben Gurion Airport 2000 contained a complex transportation system which included roads, bridges, underground passageways, and parking lots. The infrastructure systems, drainage systems typical of airports which begin with a narrow furrow and end in a duct large enough for a car to drive through, sewage lines with pumping stations, water systems, both for putting out fires and for constant consumption, electricity supply systems which get electricity from the Electric Company via Korean backup generators which include distribution lines, transformer stations in the buildings, and ending in a low-tension network.